Today on ShineMyCrown, we are spotlighting the incredible works of French Illustrator, Nicholle Kobi. 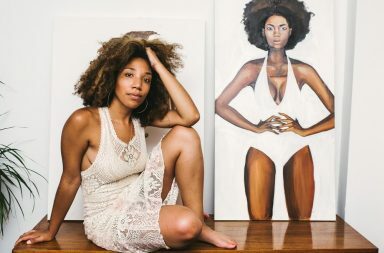 Kobi and her artwork epitomize Black Girl Magic, and chances are, you’ve seen, liked and possibly even reposted at least one of her posts. Nicholle Kobi features images of the Black women in everyday situations but encapsulates the warmth and feel of even the smallest of experiences in a way which is both familiar and comforting to each and every one of us. From a trip to the coffee shop to taking a private selfie… Nicholle Kobi’s art is all of us! 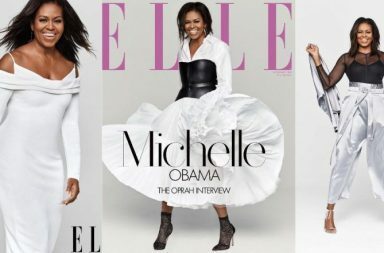 Nicholle Kobi is currently on her BLACK WOMAN ART SERIES! World Tour. For tickets to the remaining tour dates, click here.